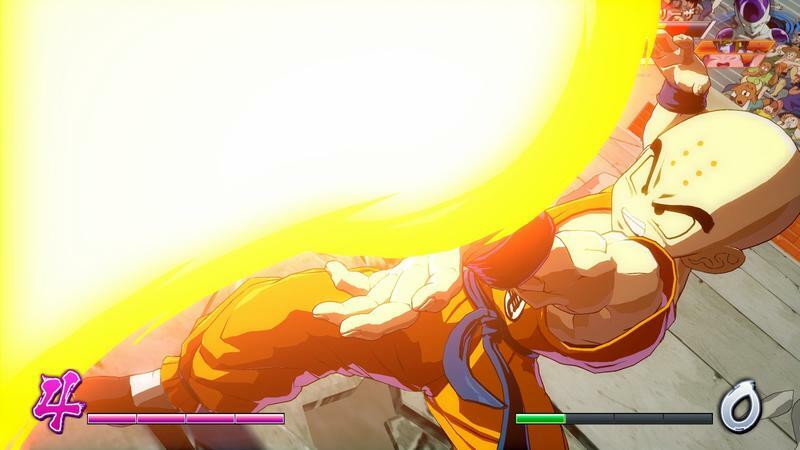 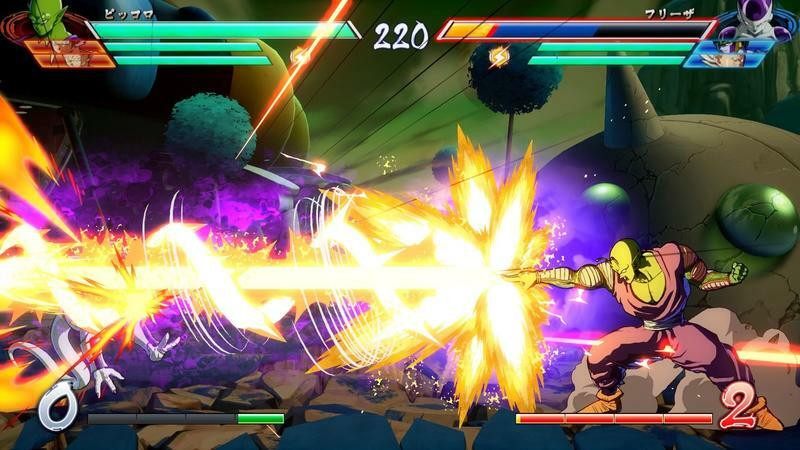 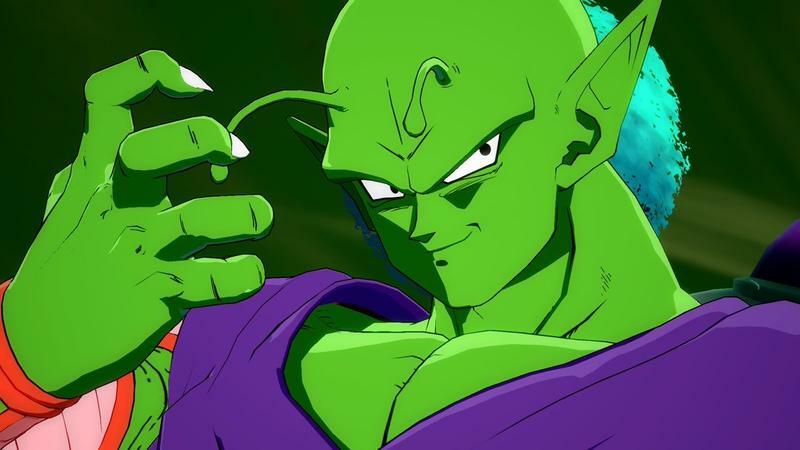 Dragon Ball FighterZ is continuing its tear through the fighting game world with a new release on the Switch this fall. 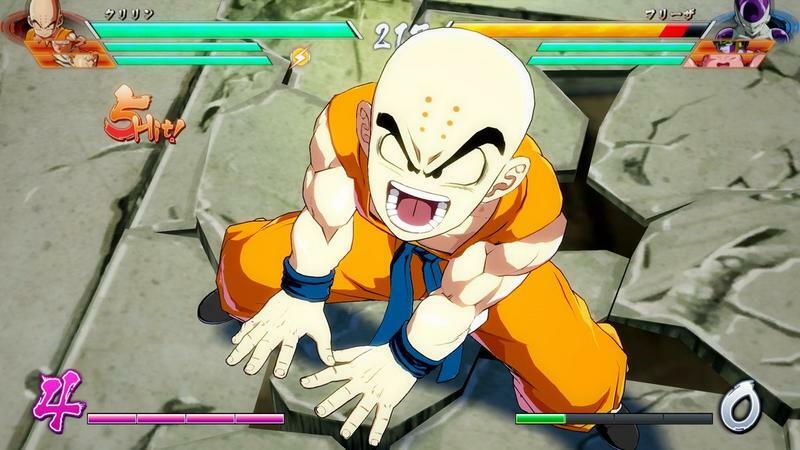 Bandai Namco confirmed that Nintendo’s platform will be getting its own release of the game on Sept. 28, and those who pre-order will be receiving a nice present to boot. 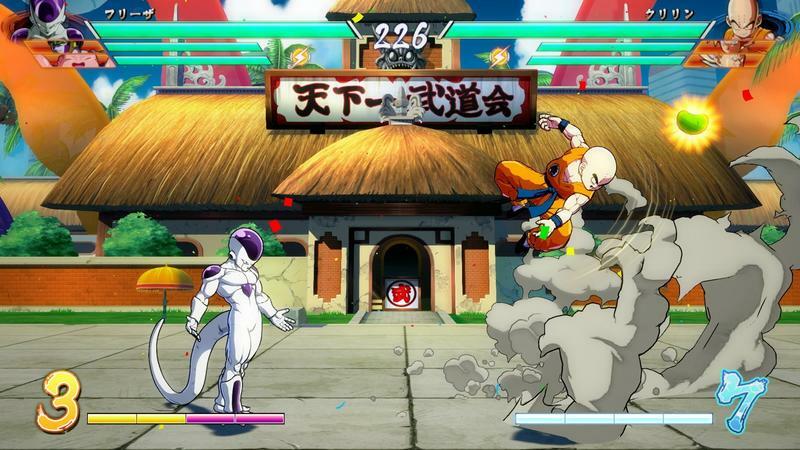 The free game in question is an old and obscure fighting game called Dragon Ball Z: Super Budoten. 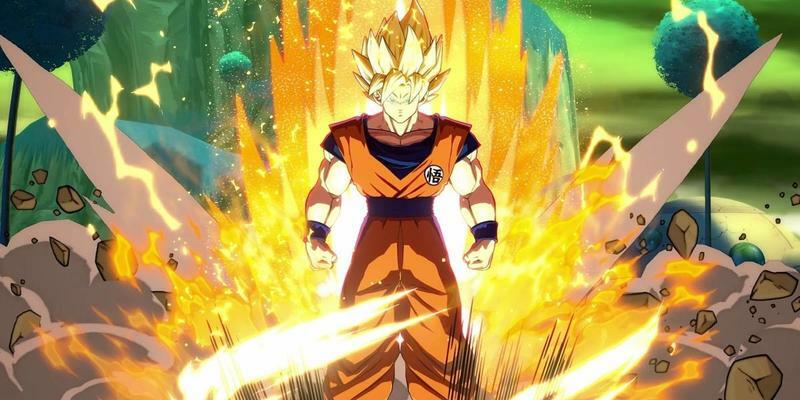 Bandai Namco, or just Namco back when the game launched in 1993 for the Super Famicom, never made it to the United States during its heyday, but you’ll be able to play it from the Switch if you pre-order Dragon Ball FighterZ. 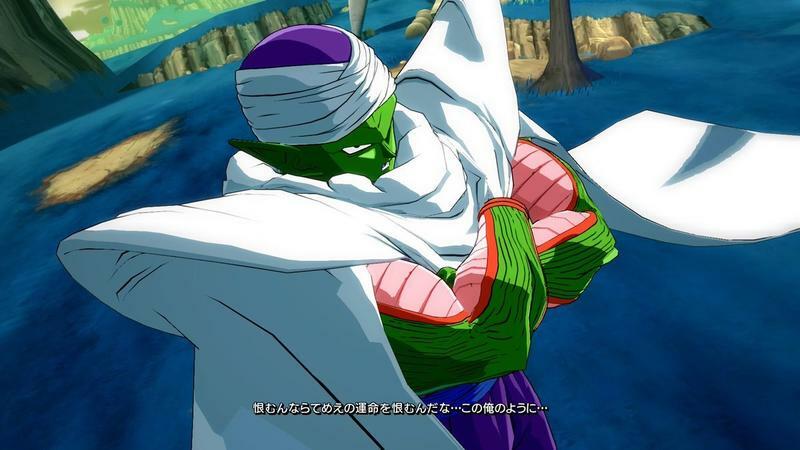 The game will come to the Switch without being translated, so I hope your Japanese is up to speed. 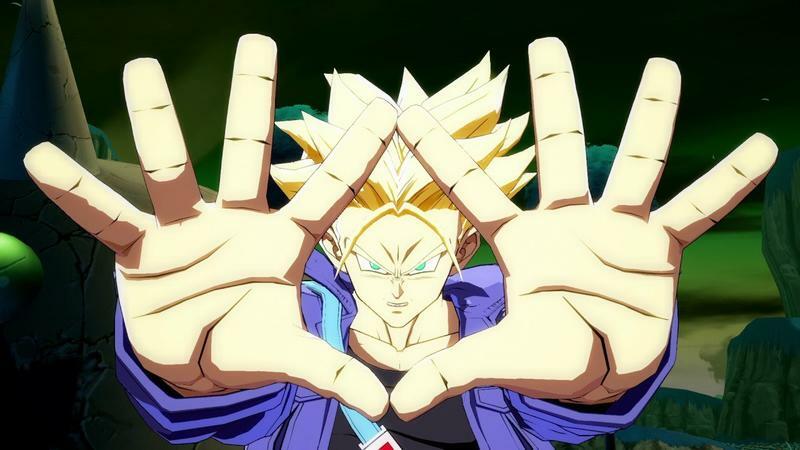 Those who pre-order will also get early access to the game and be allowed to play as Goku and Vegeta during that time period. 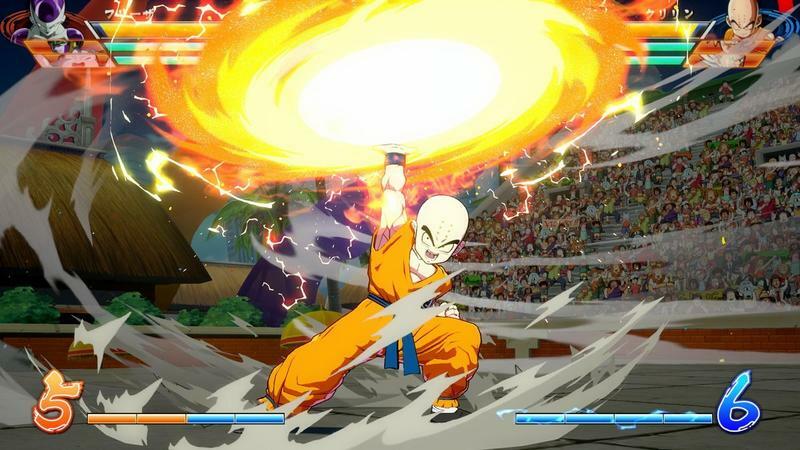 I discovered Dragon Ball Z: Super Budoten back when emulators first started becoming popular in the late 90s/early 2000s. 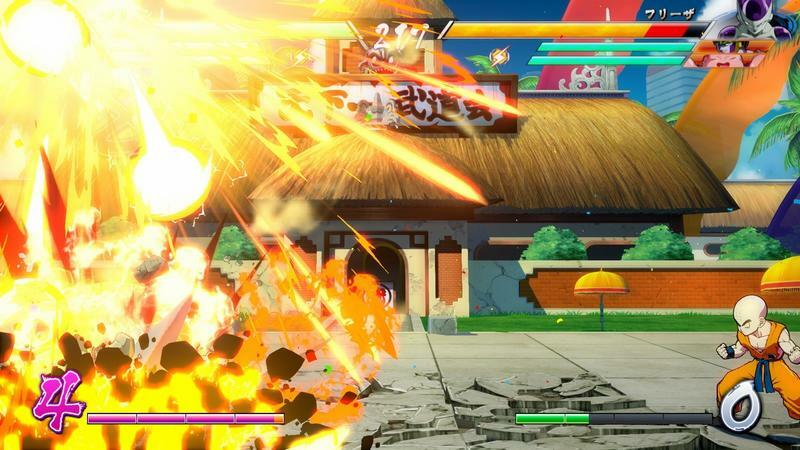 While it is a fun release that die-hard fans might pour over, I have to admit, it’s not going to tear you away from the main release of Dragon Ball FighterZ. 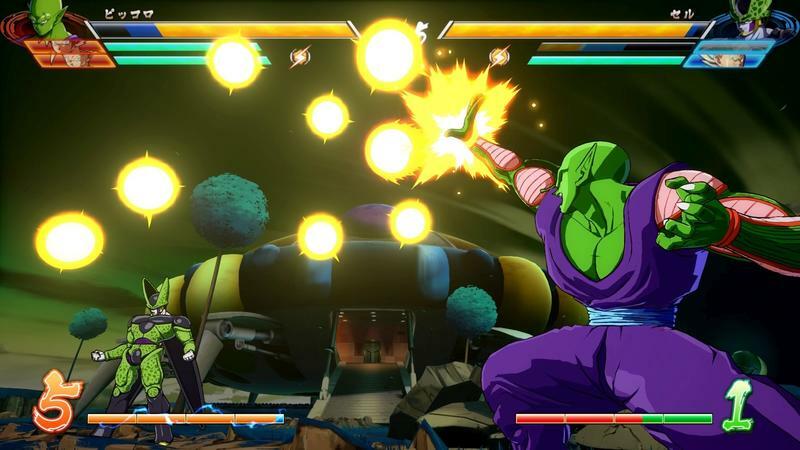 As a fighting game, it’s stiff and a bit boring, and the novelty of playing as Dragon Ball Z characters isn’t as appealing as it was back when we were jilted all of these games in the first place. 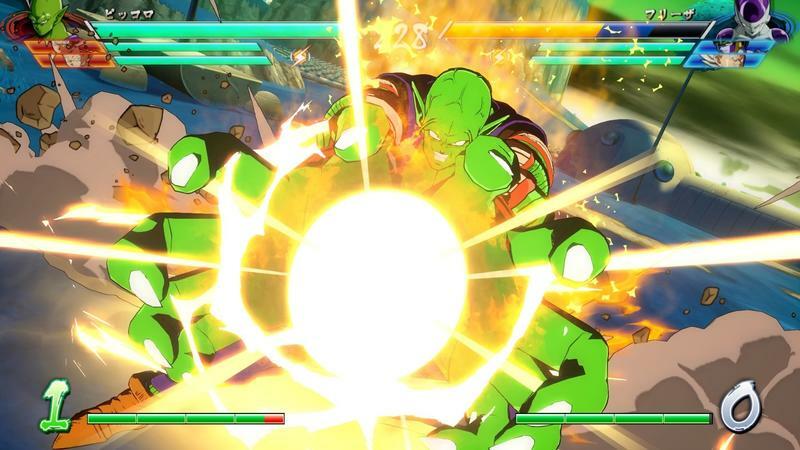 Now that we have Dragon Ball FighterZ, which has become a runaway success thanks to the backing of Arc System Works and their usual brand of brilliant fighting game mechanics, there’s no need to slog through sluggish gameplay to enjoy pummeling Vegeta and Cell into bloody pulps. 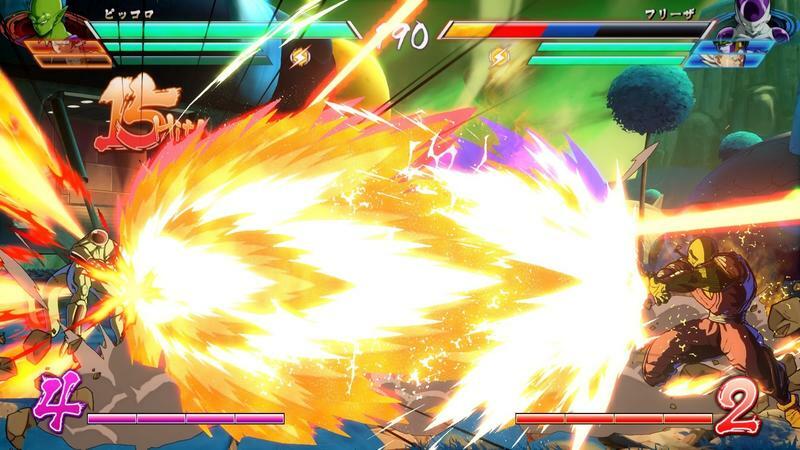 Dragon Ball FighterZ is available now for the PlayStation 4 and Xbox One, and it will be released for the Nintendo Switch on Sept. 28.